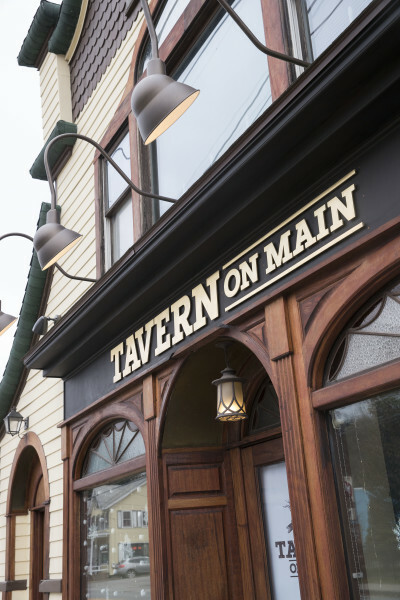 Tavern on Main is a place where our community comes together – where best friends meet for lunch, where families catch up over dinner, where you celebrate Mom’s 75th birthday, or even sit by yourself and enjoy a delicious meal with a local craft beer. Our menu offers classic American dishes along with more creative fare for those looking to try something new, each created with that extra little something masterfully created by our talented chef, John Nichols. With rotating features based on seasonal availability from local farmers and producers, we deliver to you the very best of what Sullivan County has to offer.